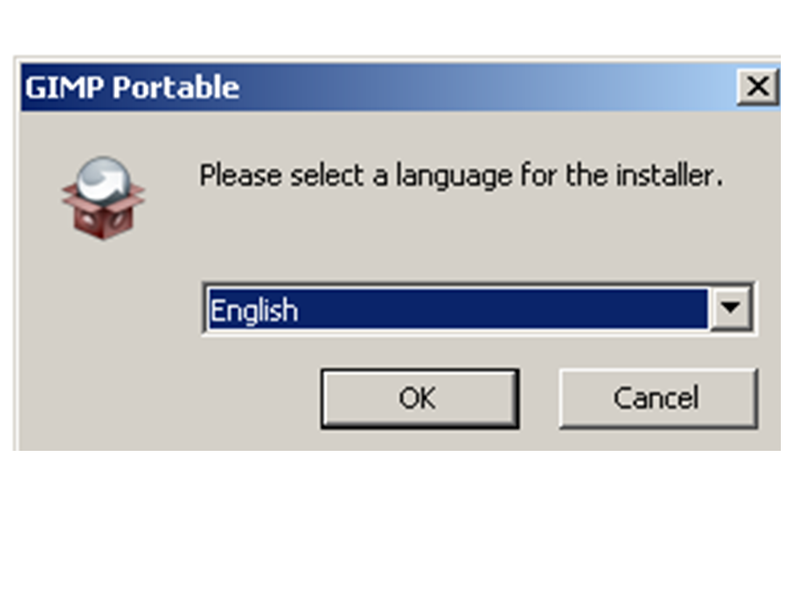 The world of portable software is very fascinating. 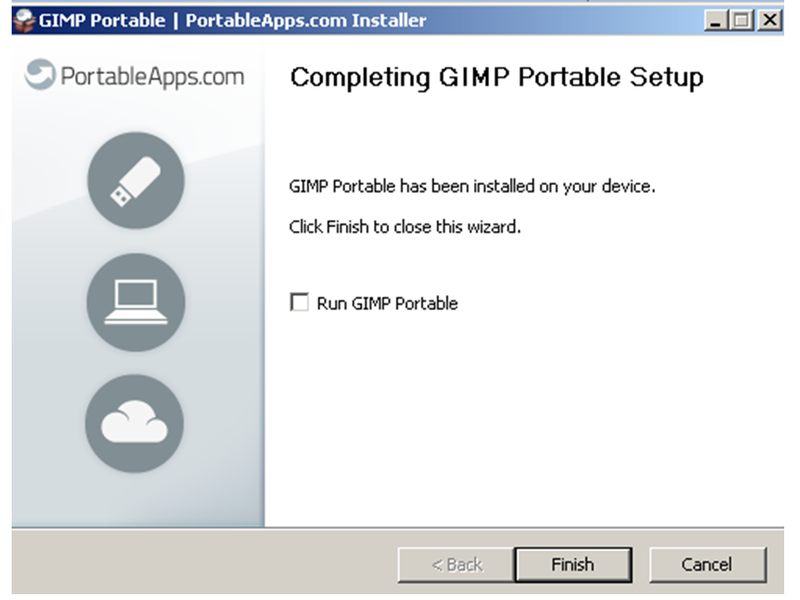 It looks like any and all known programs are being tweaked to provide a portable version. It is clear in the field of security software as well. Many security software has now been redesigned into small but powerful pieces of code that can be ejected from a USB stick or a movable device. Just find one on the Internet and you'll see many types of portable antivirus software as well as mobile anti-spyware applications. 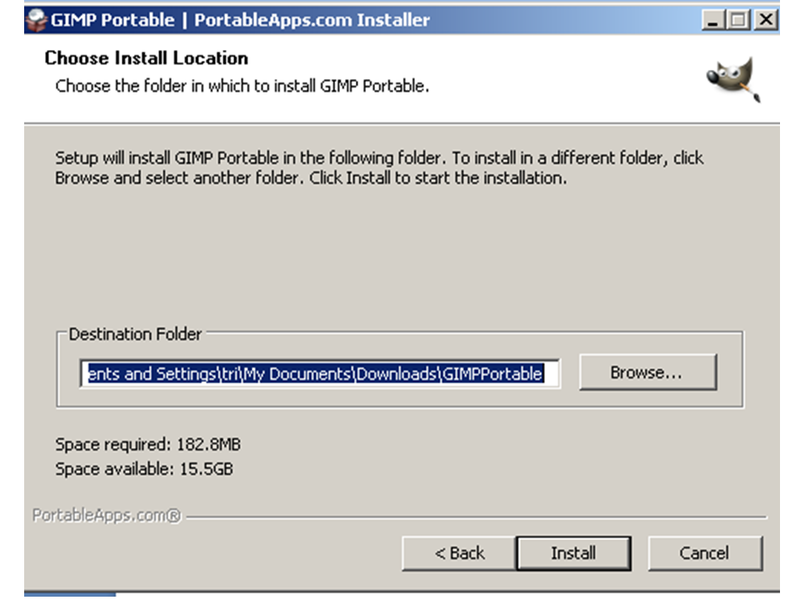 All you need to do is download this program on your thumb drive and you have a mobile Security toolkit. As mentioned before, it does not stop with only security software but now the software with different uses has become portable. Then what about design software? Is it possible to make them became portable?. The answer is Yes, Of course, in this modern world will created it to make easy for us to used it. 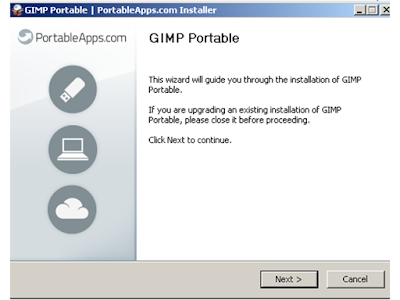 One of the design software is call GIMP. GIMPS generally install it on computer, but now GIMP can used it with portable too. I think it's incredible to see powerful GIMP using the right out of the USB drive. We just click that icon software, application will open. We can edit some picture and modification it with free. 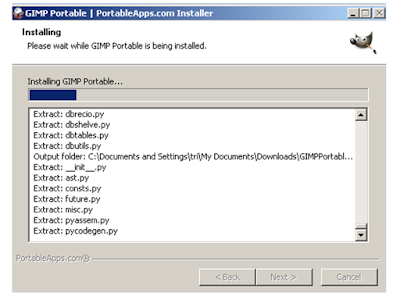 I usually use GIMP as design software that install it on my computer. 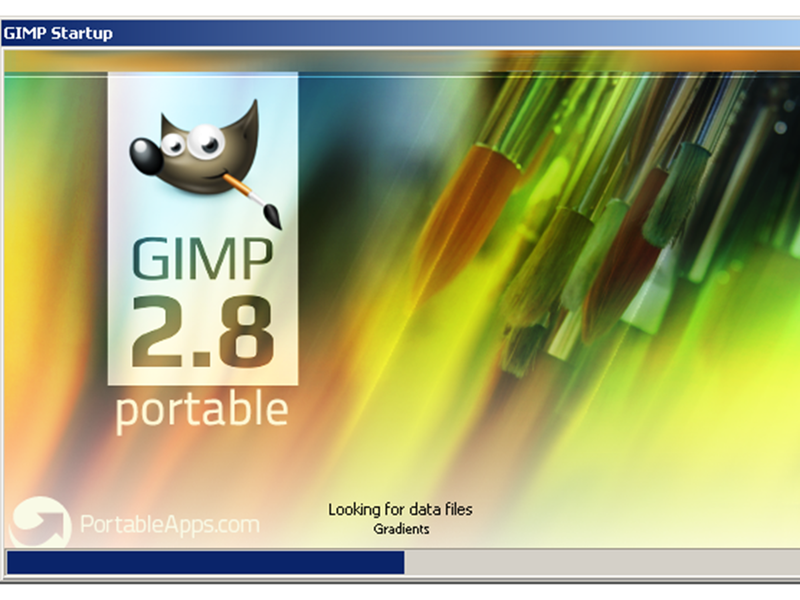 And GIMP actually basic install on Linux, but now we can used it on other operating system. And the last time I download it, is used for Windows Operating system. 1. 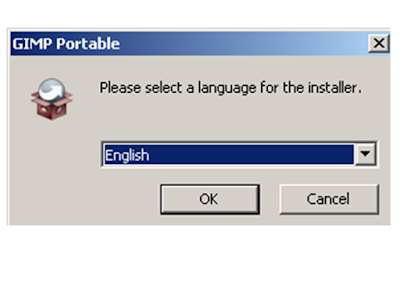 We can use it on any computer, because is not for install it computer. 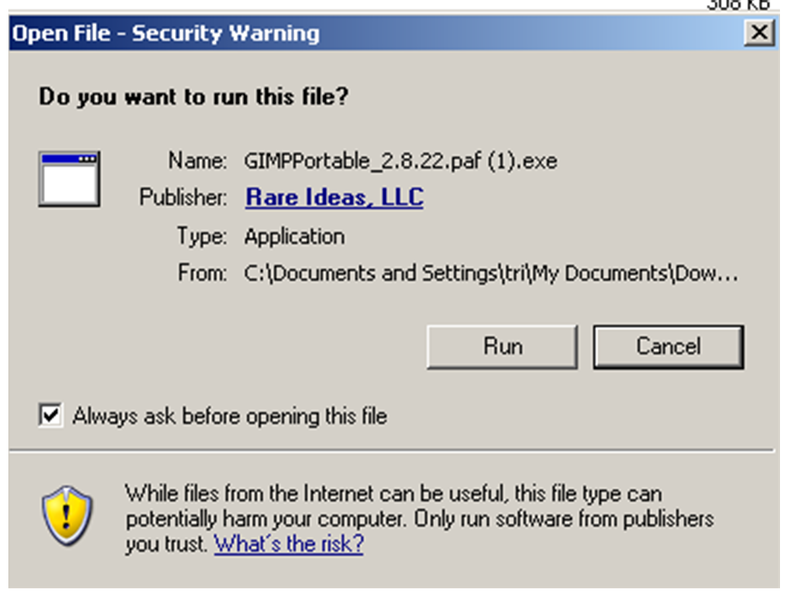 Just Extract File and that search application format in exe extension (“GIMPPortable.exe”). 3. We can copy it to another USB Stick without any problem show. 2. 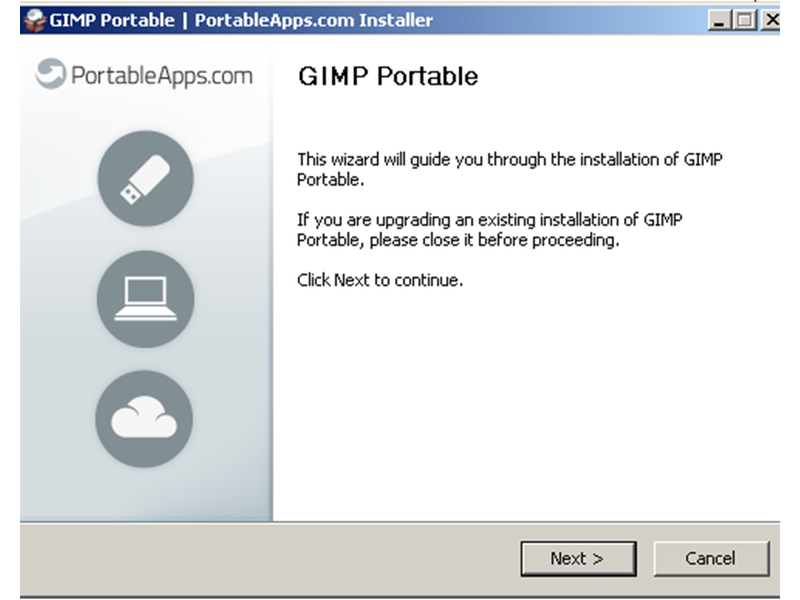 Until now, there is no update yet for GIMP Portable, the last time I have been used is GIMP Portable 2.8 version. 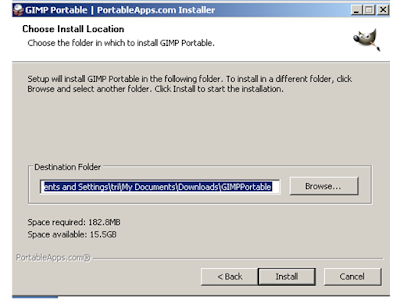 To download is very easy and there view step to download and used it. 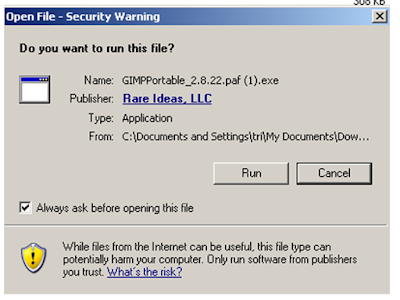 0 Response to "GIMP PORTABLE"